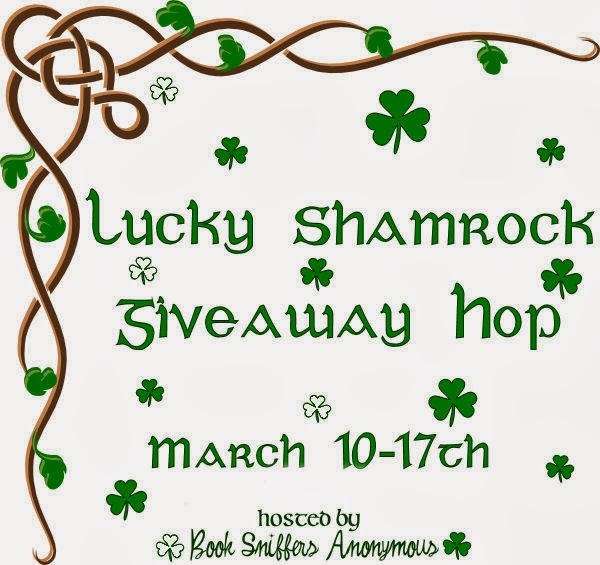 herding cats & burning soup: Lucky Shamrock Giveaway Hop! It’s time to break out the green and do a little jig because St. Patrick’s Day is on it’s way! Alright chickies so this one is all about the luck of the Irish! 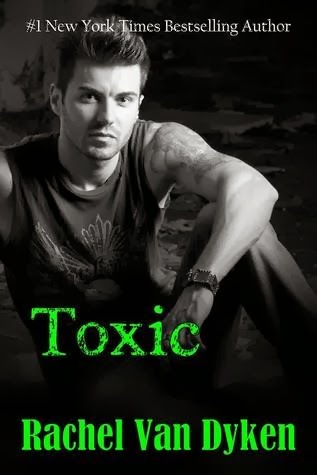 All you have to do is leave a comment telling me about your favorite book with a green cover. So leave a link to your favorite one or upload it's cover using the little photo option in Disqus :) That's it!